We are happy to provide you will all the information about the latest seasonal products so you can order your meat in advance. Want to impress your guests at your next event, function or BBQ? Call us and we can offer some great meat options and meal suggestions for your next special occasion. We offer a wide selection of Christmas Fare including Gourmet Hams, Turkeys, Pork, Poultry, Smallgoods and Seafood. 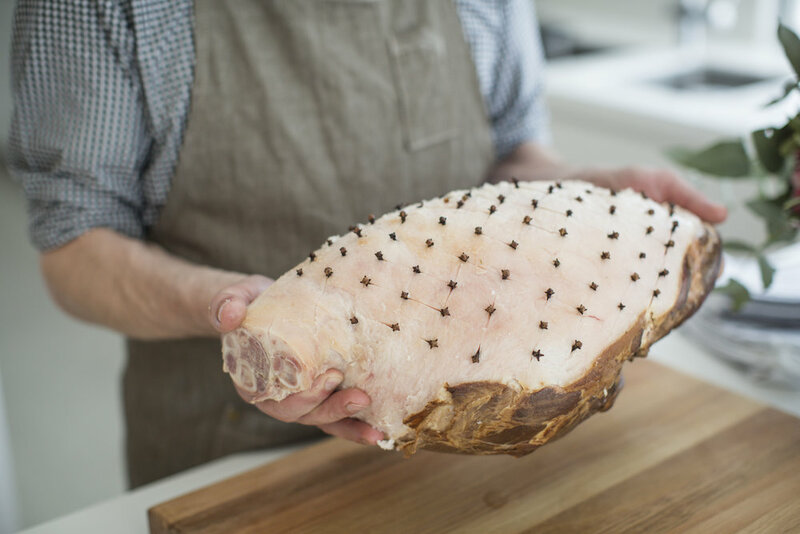 We produce and smoke all our own Hams in-store from Victoria Free Range Pork to ensure your next Christmas function is one to remember! We start taking Christmas Orders on the 1st November each year so call or come in-store and we can offer meal planning advice, meat selection and cooking instructions to make sure the big day is hassle free! Why not give your staff a generous reward this Christmas to say 'Thank-you' for their efforts throughout the year? What better way to say thank-you than ensuring they have a delicious Christmas Ham or Turkey on their table!